There is a direct correlation between day-to-day weather, and the severity of an allergy season. 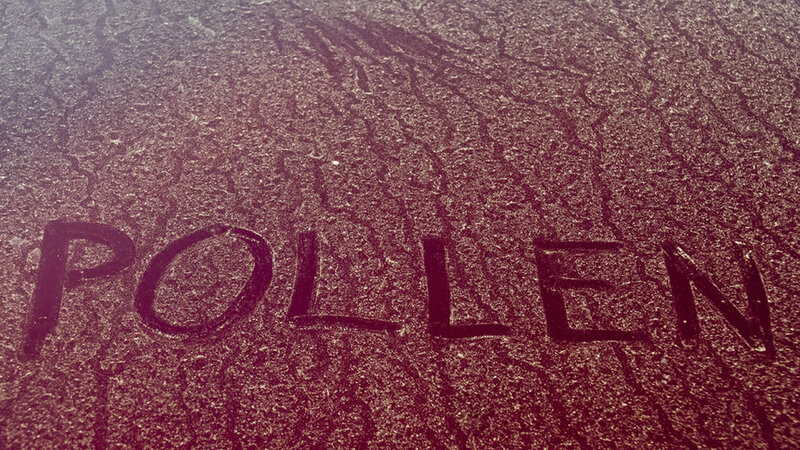 A mild winter makes for an almost unbearable pollen season for many allergy sufferers. But a relatively warm winter causes an early allergy season, because trees start to pollinate sooner. Also dry, windy weather will cause you to keep that allergy medication handy because it causes the pollen to spread quickly and over a much larger area. Rain can be a savior for allergy sufferers due to the fact that rain can wash pollen from the air. 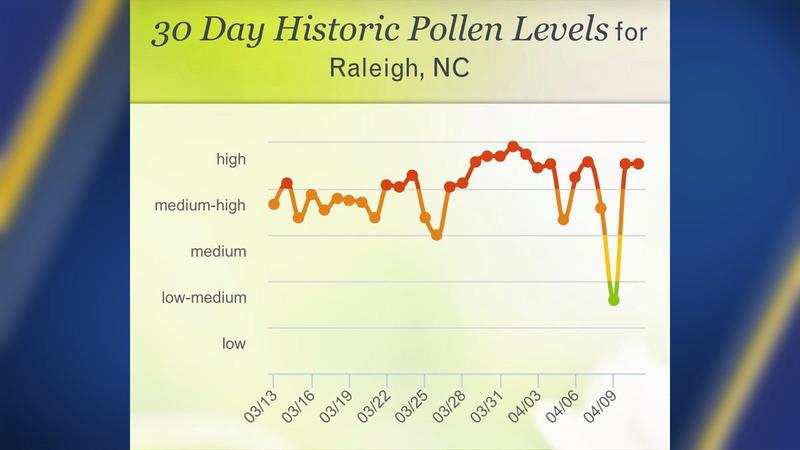 Raleigh's 30-day historical graph shows on April 9th 2019 we had a dramatic decrease in pollen levels due to the fact we had rain that day. However, rain can also be the enemy because rain in the spring makes the grass grow faster to make more unwanted pollen. Make sure to keep up with the ABC11 First Alert weather team because all weather can affect the way you are feeling this allergy season.